BA Redemption Finder is a handy website to help find availability for BA Avios flights. BA Redemption Finder is an independent website which is potentially the most useful tool for getting Avios email alerts. It is also free for almost all functions. It has been offline recently due to data issues, but it is back up and running at full capacity now. The website shows a full 355 days of availability with one search. It is a relatively simple tool in that it won’t show connections or partner airlines. You can also only search one city pair at a time. You also have to use the overall city code such as LON or NYC instead of the individual airports if there is more than one in a city. The really great part of the site is the email alerts. You can set up these for free. 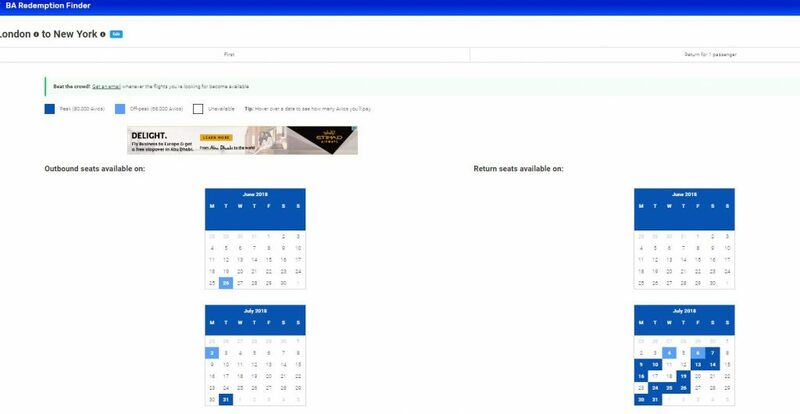 Simply do a normal search on the site for the flights you want then fill in the form at the bottom to get emails of availability between a specified set of dates. A £3 a month Elite membership means that automated availability alerts are sent as often as once an hour, rather than one per day. These alerts could be crucial on very popular routes, so it may be worth considering. 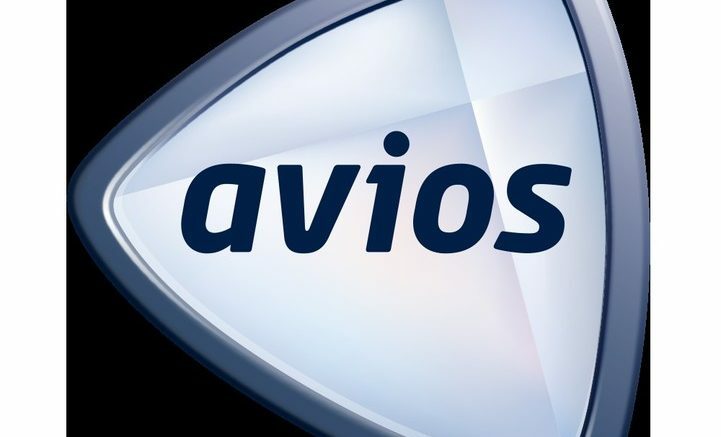 The website recently added a new feature which allows you to search for Avios availability for a particular date on every route. If you are struggling to find availability to use a 2-4-1 voucher, for example, this could be perfect if you are flexible on where you fly. Just use the new “I don’t know where I want to go” on the home page. You can then specify the cabin, number of people and specific dates and it will show you all the availability for that date. The only drawback is that it is only available for elite members, i.e. you must pay £3 a month to use this feature. (see below for offer) Find out more on BA redemption finder here. To celebrate being back online, BA redemption finder is running a special offer on Elite membership. You can sign up now on the special offer page and get your first month for £1. Virgin are coming to the end of their sale and have a closing offer until Monday. You can get £100 off per booking with a minimum spend of £1,500. The offer applies for travel departing between 1 January to 31 December 2019. The promotion applies to new bookings only booked on www.travelplus.virginatlantic.com between Friday 25 to Monday 28 January 2019. To get the discount use promo code 100OFF on the guest details page to receive £100 off the booking price. 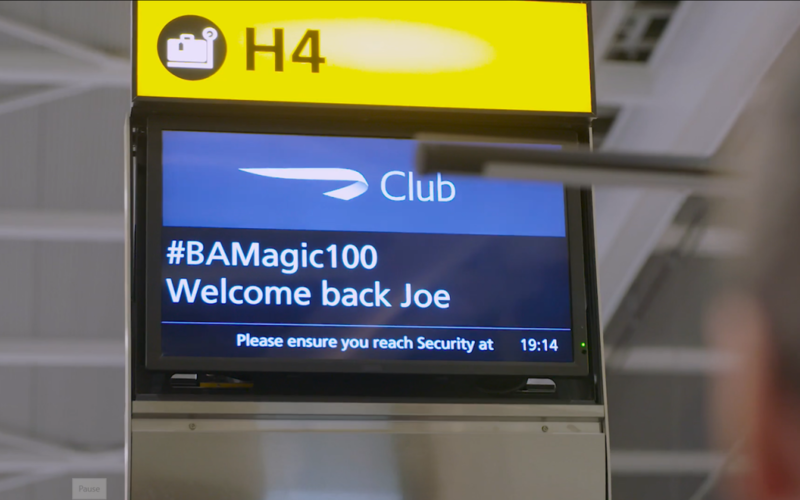 British Airways will mark its centenary year with 100 acts of kindness as the BA Magic campaign makes a return as #BAMagic100. BA Magic was launched in 2017 and involved the airline arranging surprise proposals, reuniting loved ones, arranging money-can’t-buy experiences and creating holidays of a lifetime. The BA Magic series can be viewed here. If you would like to nominate someone for BA Magic 100 you can share your story on Facebook, Twitter or Instagram using the hashtag #BAMagic100. Turning left for less anniversary edition: are you ready for the BA lounge cocktail challenge? 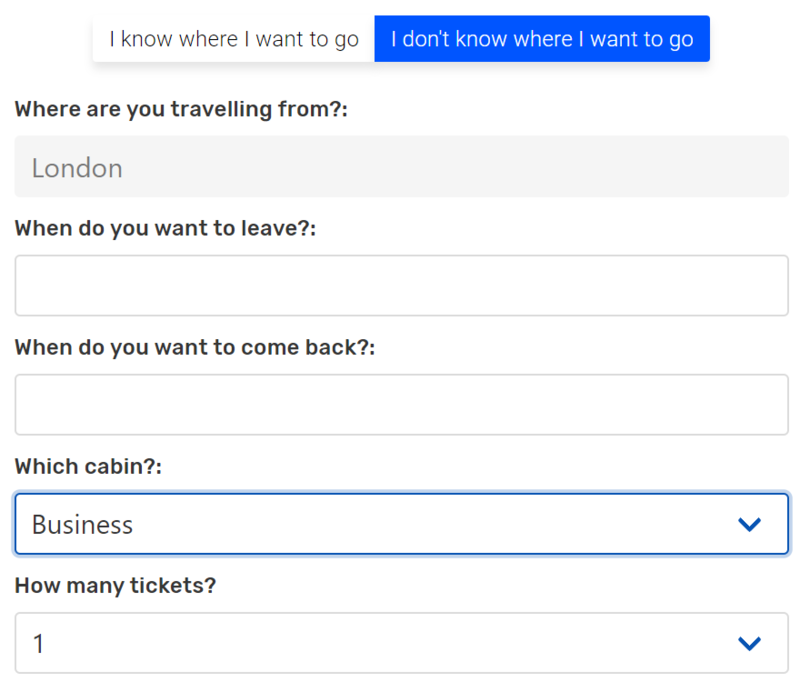 2 Comments on "News & offers: Finding BA Avios availability quickly, BA Magic 100 & £100 off Virgin Holidays"
Did I miss an article on BA’s £100 return tickets launched easier this week but now expired?